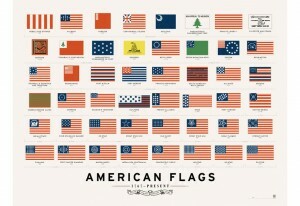 American Flags Poster By Pop Chart Lab is impressive! You are here: Home / Featured Products of the Week / American Flags Poster By Pop Chart Lab is impressive! I was quite happy to have the opportunity to select a poster from Pop Chart Labs. 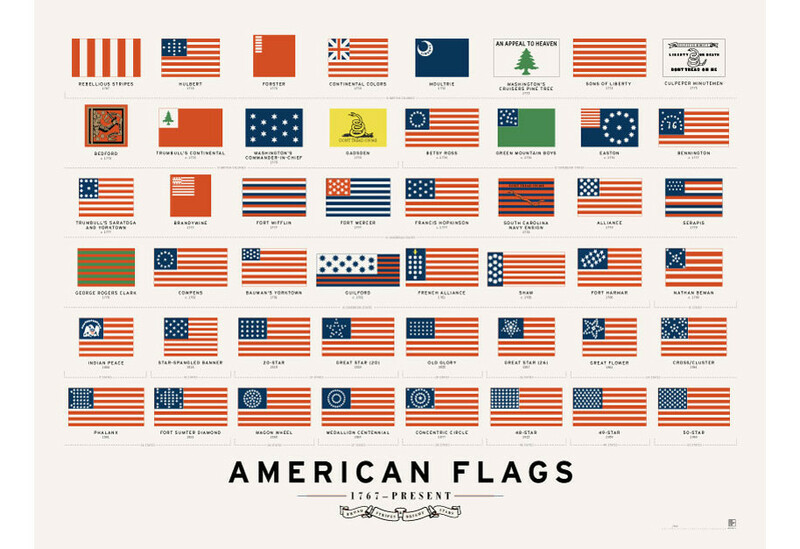 I found so many that I liked but decided to let me 11-year-old son choose and he chose the American Flags. He has always liked history and flags. I was impressed with the over all quality. This It was also one would easily look great in a frame. It arrived in a tube and was packaged well. I like that the paper is thick. It seems thicker than most posters and it shouldn’t tear easily. My son was also impressed with it as well and it looks great on his bedroom wall. I recommend this poster and you should also check out the other ones that Pop Chart Lab sells. The Story of Pop Chart Lab: In 2010, a book editor and a graphic designer joined forces with one modest goal: to render all of human experience in chart form.